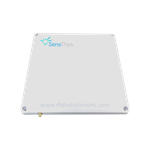 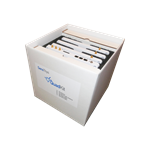 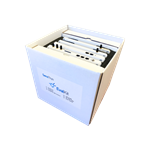 Exclusive Discount Pricing on RFID inFusion when Purchased with the SensArray+ RaceKit! The RaceKit™ is a 4 read-point kit specifically designed for race timing applications. 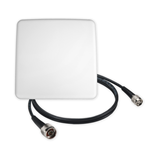 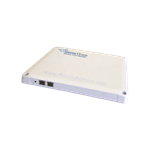 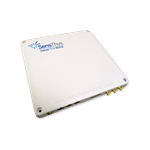 It includes the SensArray®+ and all additional antenna and color coded cables required to create a complete 4-read point finish-line solution. 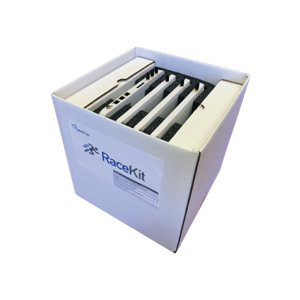 The kit includes the reader (with embedded antenna), 3 additional antenna (totals 4 with the readers internal antenna), two long (black) RF cables for the far side of the finish line, one short (white) RF cable for the near side antenna and the PoE+ power injector that supplies power into the reader (with the required Ethernet cables and power cables).